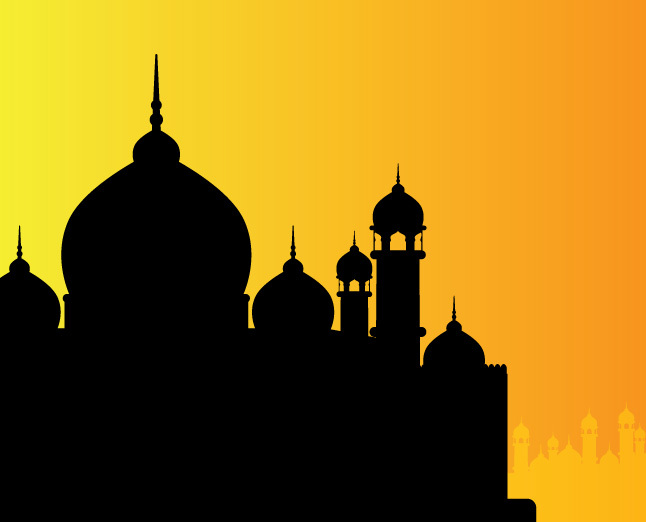 Get your hands on this new and free Mosque Vector! With a beautiful golden background, the Mosque Vector is excellent for your Islamic culture projects. No matter if you want to use it as it is or want to incorporate it in a larger design, you'll just love the Mosque Vector! Under Creative Commons License.